Joining me today is Natasa Denman. Natasa Denman is The Ultimate 48 Hour Author. A highly sought-after key-note speaker (CSP accredited), coach and mentor, Natasa is an 8-time published author and creator of the game changing business model, ‘Ultimate 48 Hour Author’. She has helped over 250 coaches, speakers, spiritualists, health and wellness practitioners and service-based business owners become first time published authors in just 4 and half years. What strategies have worked in terms of empowering our Superfans to become paying customers AND ultimately brand ambassadors for our businesses? In 8 years in business, Natasa has been nominated for The Telstra Businesswoman of the Year twice and was a finalist in AusMumpreneur of the Year in Product Innovation. 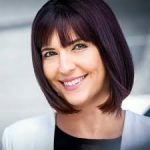 Appearing in all major media outlets across Australia including The Sydney Morning Herald, The Financial Review and The Age, Natasa is changing the way people do business in Australia and now runs a 7-figure business with her husband and 3 children traveling the world spreading her message and helping small business thrive. 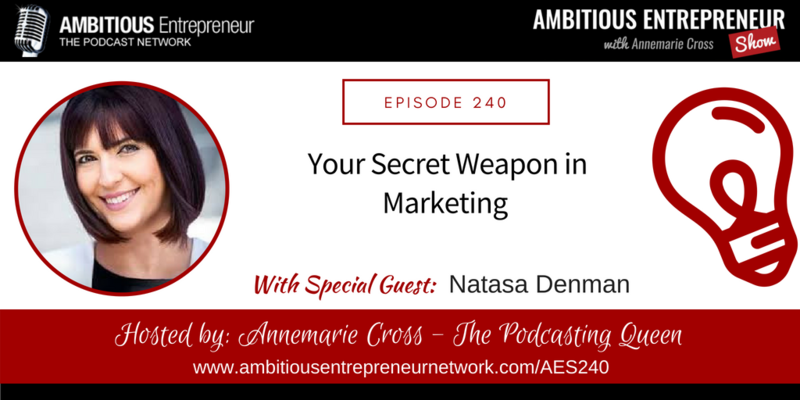 In 2017 and 2018 Natasa took Ultimate 48 Hour Author to the US, and New Zealand and has recently launched her sister company Ultimate 48 Hour Author Middle East. Her Best-Selling Book, Ultimate 48 Hour Author has been sold in 25 countries and helped it’s countless readers get one step closer to writing and publishing their first book.